Drywall that’s manufactured in China has given American and Canadian homeowners plenty to worry about. But some American-made drywall has tested worse for the corrosive substances than the familiar wallboard from the Far East. Surprised? So was almost everyone else. While the “Chinese Drywall” phrase gets tossed around whenever there’s an issue with defective, rotting wallboard, be aware that American-made products aren’t inherently safe. It’s not the stamp on the back, but the materials that make a difference. The earliest drywall, which came on the market in the 1950s, was an inexpensive alternative to plaster. It required less installation work and fewer artisan skills. This first generation drywall was innocuous gypsum with a paper face. It was thicker than modern drywall, too. Between 2001 and 2009, drywall imported from China was installed in tens of thousands of American homes, according to NPR. Problems with the product emerged soon after. There’s legislation that addresses the problem, but it doesn’t prevent contaminated drywall from entering the United States again. According to Fortune magazine, the Drywall Safety Act is more a set of recommendations than safety mandates. 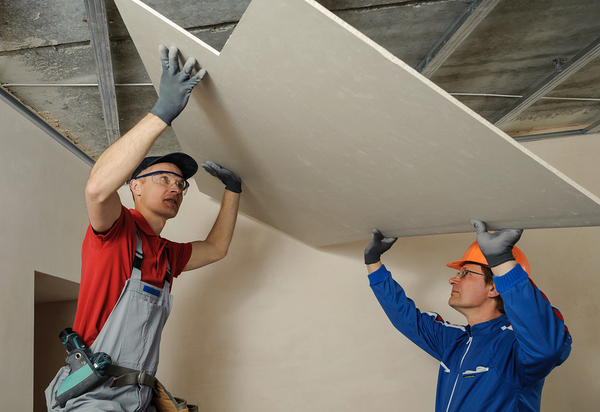 What’s Lurking in Contaminated Drywall? Samples taken from contaminated homes and from Chinese manufacturers show an inordinately high level of sulfur. It has a distinct “rotten egg” odor that homeowners can’t wash off or seal with paint. The odor is often the first clue that something’s wrong. But the same testing used American samples, too. And some of those tested higher for sulfur than Chinese-made products. That wouldn’t surprise homeowners like Jill Swidler, from Florida. Her home’s contaminated drywall was made in the U.S.A., according to CBS News. While American and Canadian homeowners have worried about drywall made in China, two major American manufacturers have come under fire for the same issue: sulfur. It’s no longer good enough to question materials made in China without giving American products a second glance. 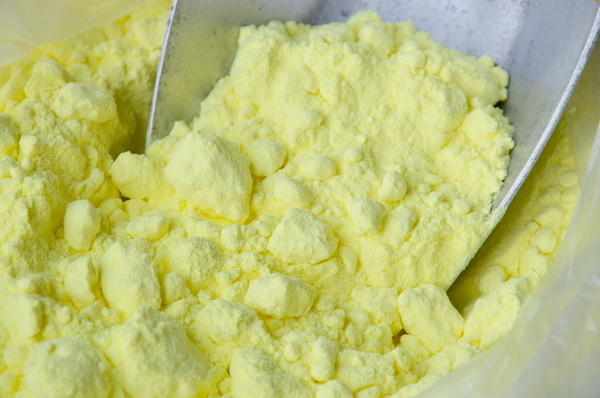 The sulfur odor lingers, and it worsens in a warm environment. It’s overwhelming for some. And it could take years to begin to fade. But by the time that happens, widespread damage is usually done. The sulfur gasses have a corrosive effect on copper. Blackened, and charred-looking copper wires in outlets, junction boxes and receptacles are a clue that the surrounding wallboard isn’t healthy. Contaminated drywall can also deteriorate rapidly in a type of rotting and crumbling. As for people, the effects range from breathing difficulties and allergies to bloody noses and headaches. Some homeowners have been forced to leave their homes as a result. While Chinese drywall has a notorious reputation, it might actually be safer now than some American products. But it’s still not the manufacturing location that matters. Contaminated drywall could be manufactured anywhere, even here in the States. The best quick clue about whether it’s risky comes down to the distinct sulfur odor, corroded copper pipes and wires, and rotting drywall. Spot those issues, and your customers will thank you. Home inspectors are a customer’s first line of defense against making an uninformed purchase. You never know what you’ll find from one home to the next. If that sounds like the right career move for you, check out ICA School. Get a free course demo and see what it’s like to train online in your spare time.